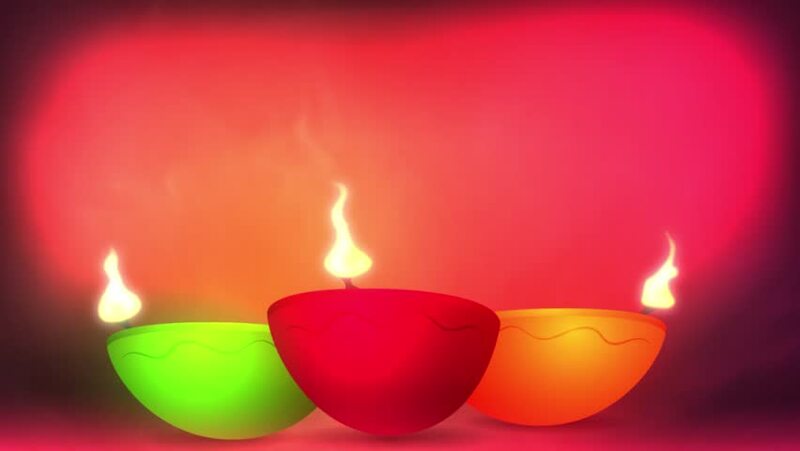 hd00:10Happy Diwali animation with beautiful colors. 4k00:21Close up of Burning Candles. A great piece of stock footage filmed in 4k definition, perfect for film, tv, documentaries, reality TV, trailers, infomercials and more!